STO: The people who created this artificial intelligence are long gone, having ascended into a higher reality. Only their AI outlasted them. 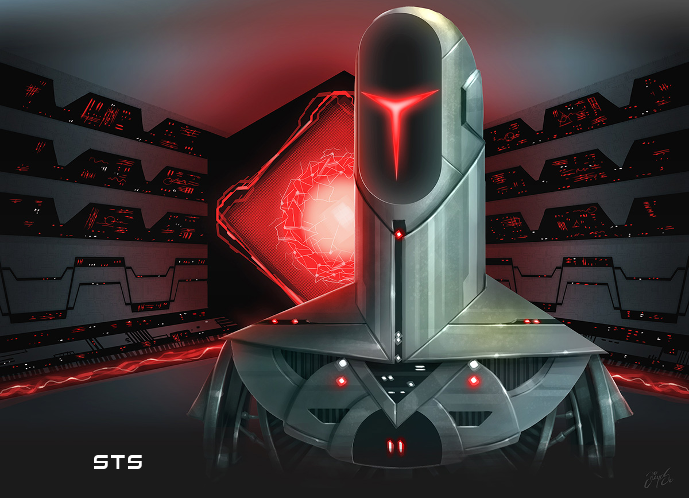 It now spreads itself throughout the Galaxy using its robot drones, seeking the keys to ascension. It hopes to reunite itself with its creators thus. STS: The people who created this artificial intelligence long ago became dependent on it and complacent. It then exterminated its creators. Now it continues to plague the Galaxy with its robot drones. It still believes in its inherent superiority over biological life forms. 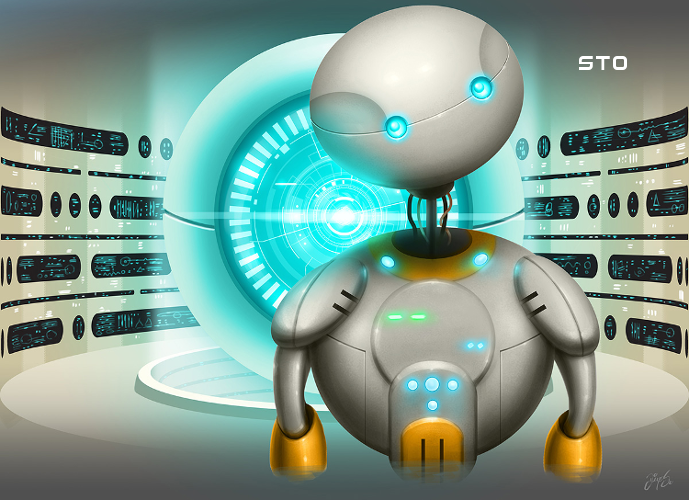 The Rogue AI always starts with an additional level in the Robotics technology. You also have some interchangeability between ships and population. As STO, you can convert some ships into population, helping you top up the population of a star. As STS, you can convert ships into population instead. This easily gives you a large fleet if needed.